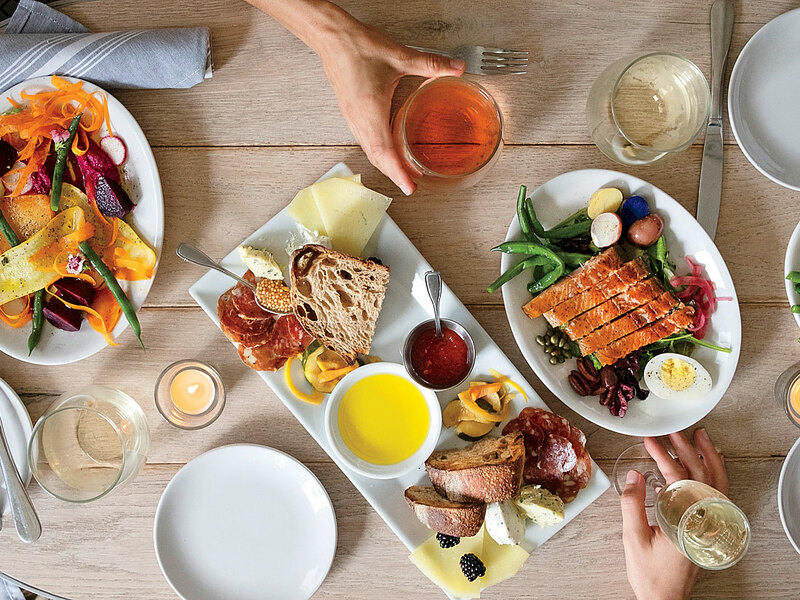 Asheville has a great food scene, a fact that led readers of our sister publication, Travel + Leisure, to rank Asheville as one of America’s top destinations in the magazine’s 2018 World’s Best Awards. 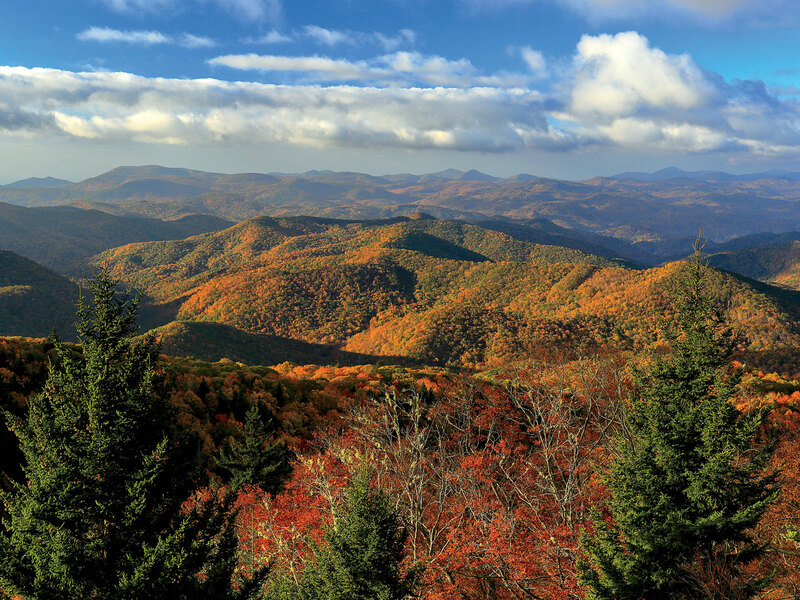 There's more to Asheville, North Carolina, than craft beer—though that alone is a good reason to visit. (The city is home to over 30 breweries.) This cultural hub has a rich architectural heritage; it’s a place where grand Art Deco halls mingle with a French Renaissance–style manor (hello, Biltmore Estate), and there’s local artwork on display in the River Arts District. 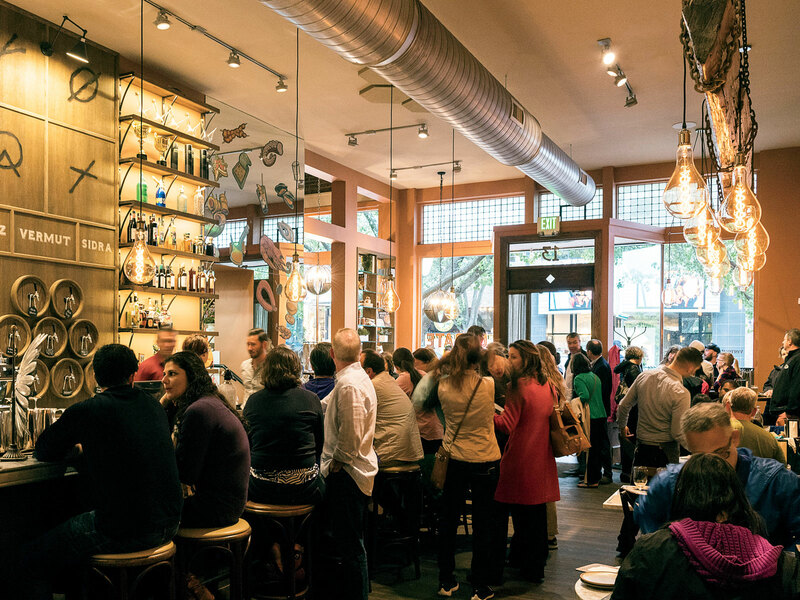 But the real draw is the city’s killer food scene, a fact that led readers of our sister publication, Travel + Leisure, to rank Asheville as one of America’s top destinations in the magazine’s 2018 World’s Best Awards. For an insider’s take, we sat down with F&W Best New Chef alum Katie Button, chef-owner of Asheville’s Cúrate, Nightbell, and a new Appalachia-inspired bagel shop, Button & Co.